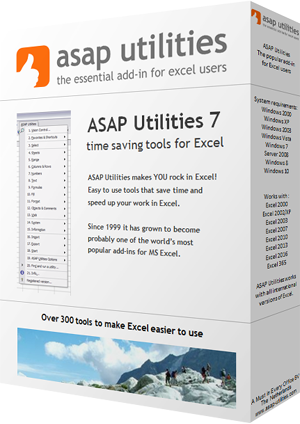 This utility will remove all the hyperlinks in the selected cells. This utility will remove regular hyperlink that are set via the cell options. It will not remove =HYPERLINK() formulas.